Technological world is abuzz right now with speculations that WhatsApp may introduce free voice calling feature very soon. Although there has been no confirmation from Facebook or WhatsApp regarding this news, but technologists and industry veterans have slowly started to believe this unconfirmed news. 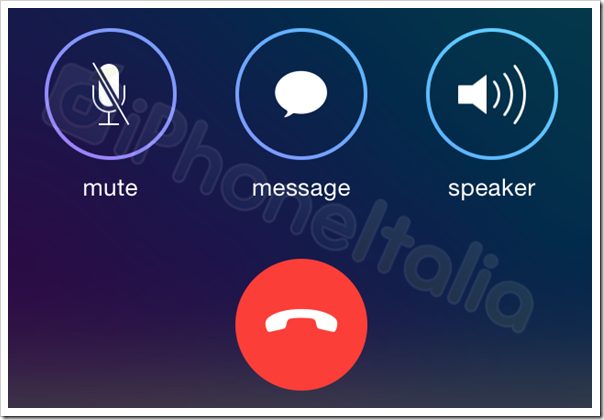 – Leaked User Interface Images: A tech blog from Italy has published leaked images of the new user interface which WhatsApp will support once the voice calling feature is formally introduced. As per the leaked images, there is a option to activate video during the call as well, along with option to connect via 3G or WiFi to make that call. Although the design specification looks almost like that if iOS. – Other language translation option embedded: If you ask a mobile app developer regarding the ‘other language’ option for any app, then he will confirm that this is something which is done at the last stage of the development cycle. Based on the leaked images, it is clear that this option has been integrated into the UI, and hence, the last stage of the apps is over. Only voice calling option remains after that..
–Better relations with Telecom Companies: Internal sources have revealed that WhatsApp is going one step further in maintaining better relations with various telecom companies and Internet service providers all over the globe. Observers are stating that such overdrive in maintaining good relations is indicating that WhatsApp is now all set to initiate voice calling option, as they will be requiring infrastructural support. – WhatsApp’s healthy Growth: When Facebook bought WhatsApp for $19 billion, there were apprehensions that Facebook may kill it, to maintain it’s top position in this messenger niche. But that didn’t happen, and WhatsApp is still alive and kicking. As of July, 2014, WhatsApp had more than 600 million monthly users, and 700 million+ photos and 100 million+ videos are shared on it’s platform everyday, along with record 64 billion messages/day. In case WhatsApp officially releases a voice calling option, it will place them way ahead of its competition, cementing their place as the numero-uno messenger service all over the world. It seems that voice calling feature will finally see the light of the day. We will keep you updated as we receive more information.